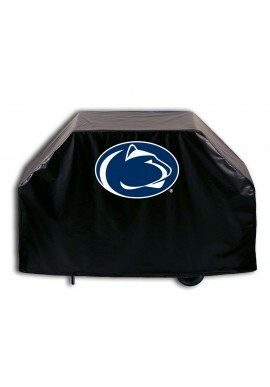 Penn State Grilling Accessories - Starting at under $5! Penn State Grilling Accessories There are 5 products. Everyone who has been to one knows that a Penn State tailgating is serious business. So don't leave for the stadium without the right game day gear. 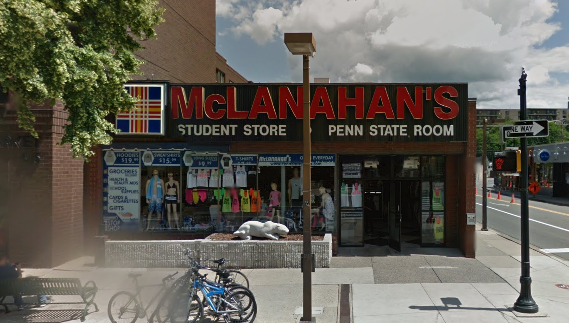 McLanahan's has Penn State Grilling Accessories like grilling tools, aprons and mitts and Chili pots and skillets. 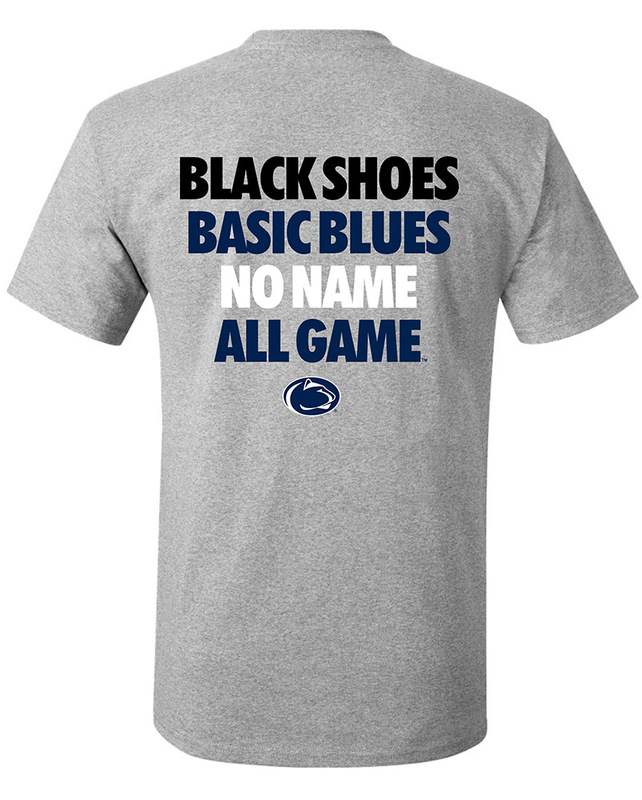 Order online before the game or stop in our downtown State College, PA store on the way to the game!